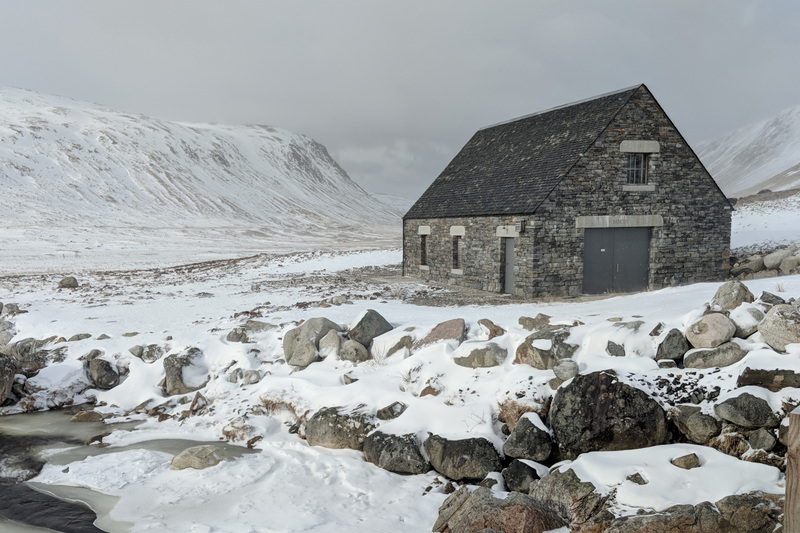 Corrour Estate is a remote sporting estate on the west coast of Scotland. 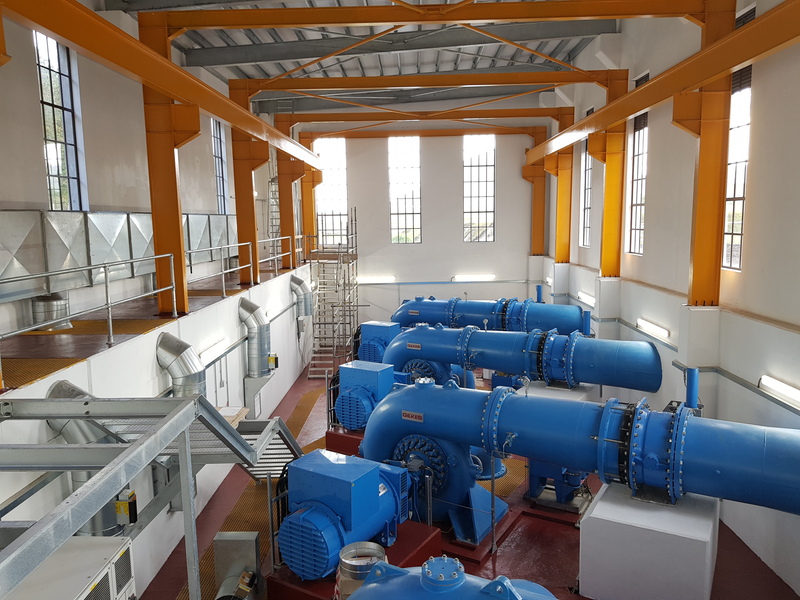 Water has been used to provide electricity to the estate since 1996 with the installation of a 55kW Gilkes turbine. The output from this turbine was intermittent and was being backed up by expensive and pollution diesel generation. 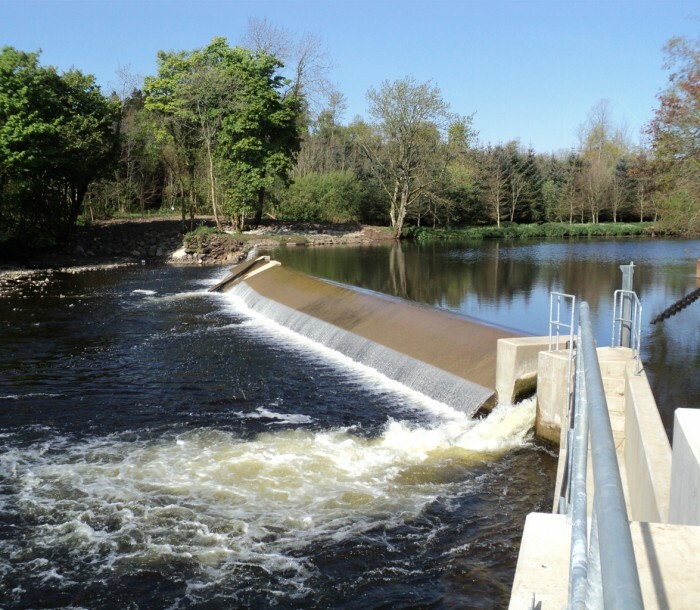 Hydroplan was employed by the estate in 2009 to review the hydroelectric potential on the estate including upgrading the existing scheme. The project was divided up into 2 phases. 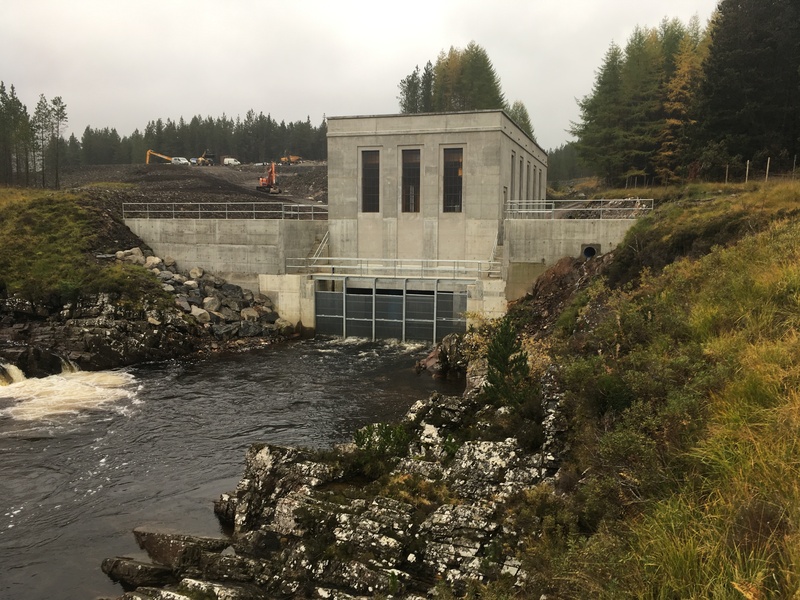 Three run-of-river schemes were identified – Chamabhreac (1.2MW), Uisge Labhair (1.2MW) and Creagaich (100kW). Planning consent for these three schemes was obtained in November 2011. The three schemes were commissioned in December 2015. 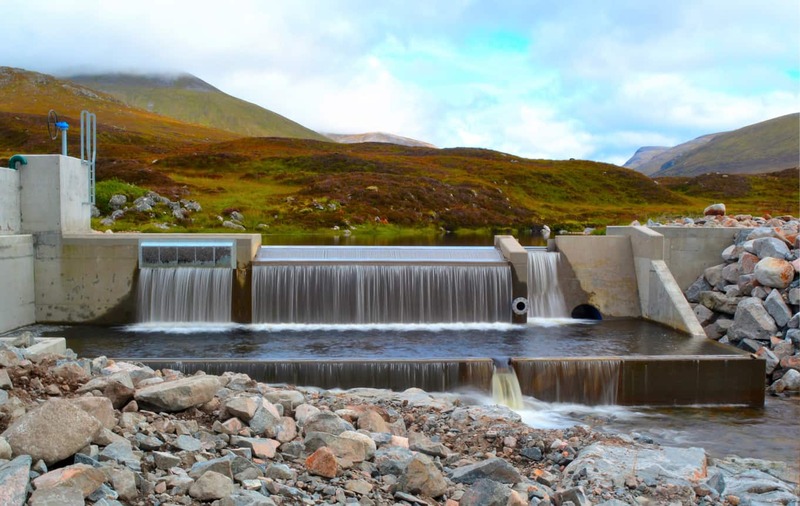 In order to connect these schemes to the grid, a 10km buried cable had to be laid across Rannoch Moor to the point of connection on the neighbouring Dunan Estate. 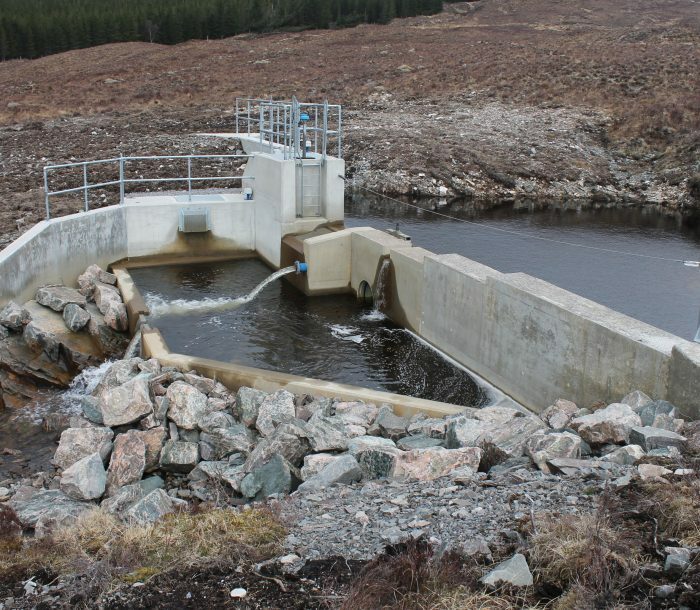 A fourth scheme has been developed in conjunction with the neighbouring Ardverikie Estate. 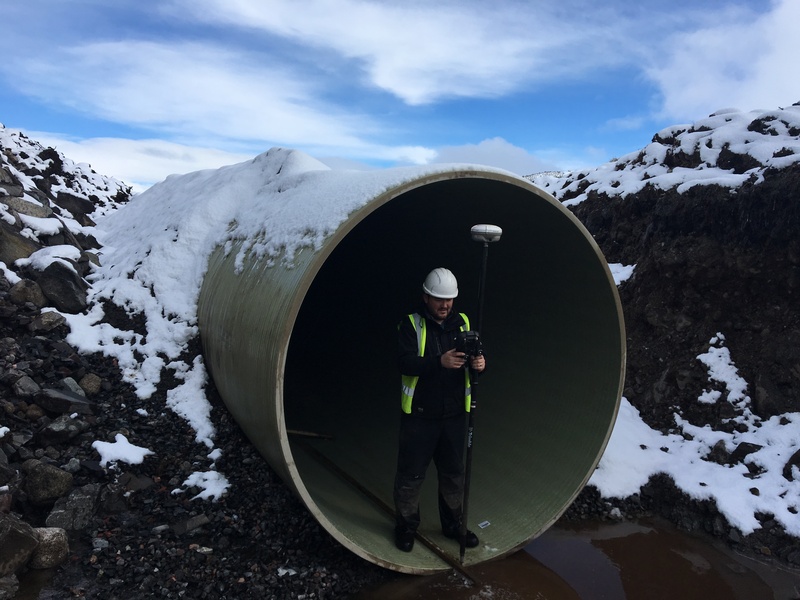 The 2.8MW Ghuilbinn scheme has four Gilkes turbines and a large (2.6m) diameter pipe. This scheme was commissioned in 2018. 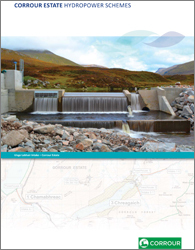 Hydroplan has completed the following document to showcase the works undertaken with the hydro schemes at Corrour. 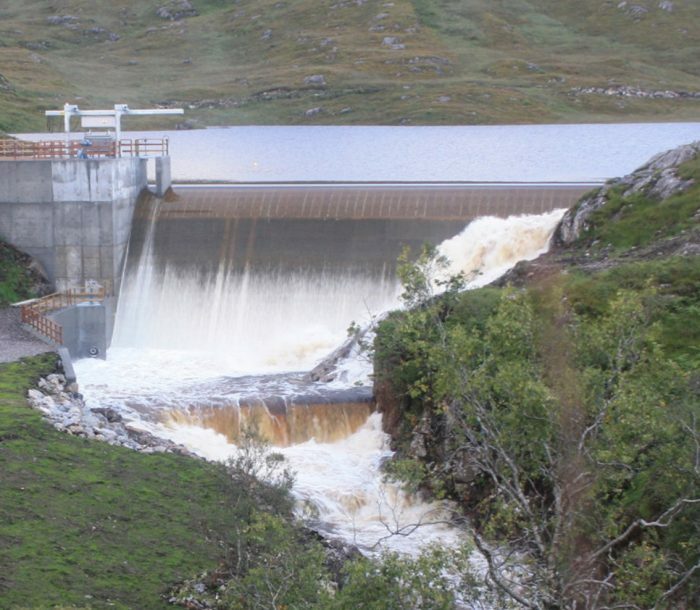 Find out more about the Moy HV Network undertaken as part of the wider Corrour Estate works by Hydroplan.